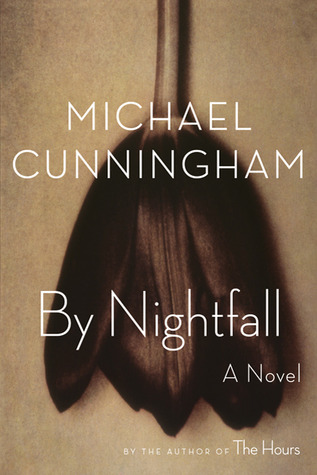 I would consider Cunningham's The Hours one of my all-time faves, but I couldn't get through this one. Maybe when I'm in a different mood. It's decidedly not an action fueled read. I think you have to be in the mood for something slow and contemplative!